A Pomodoro app in your menubar/tray. 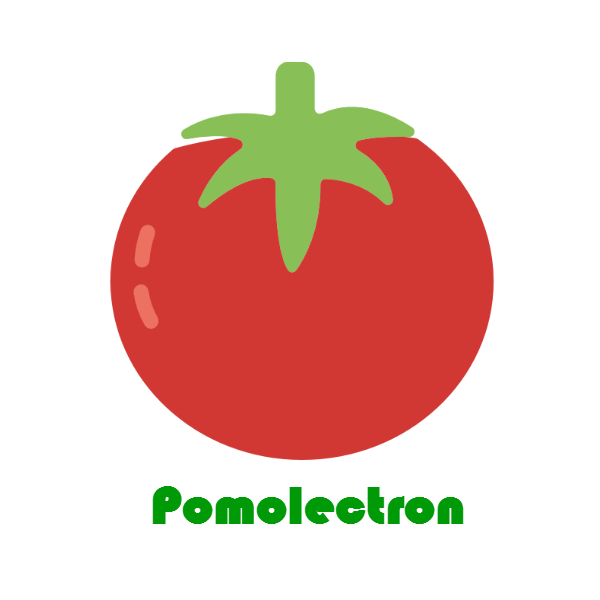 On macOS, you can install Pomolectron via cask. 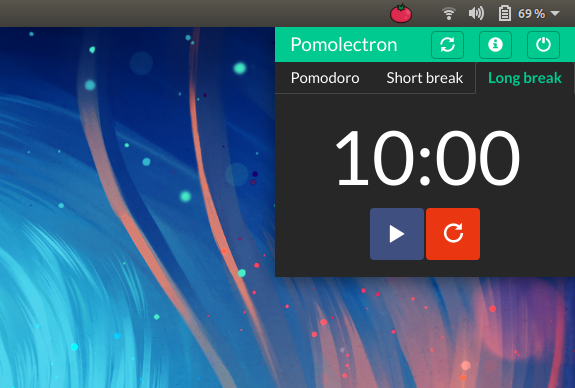 On Windows, you can install Pomolectron via chocolatey as well. 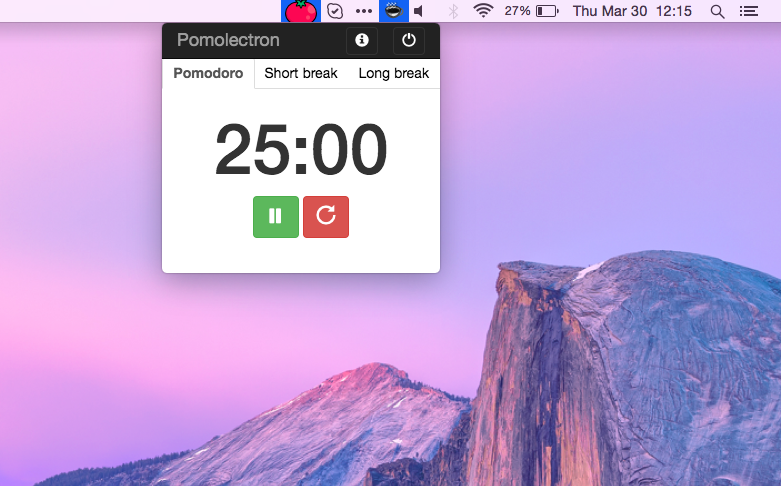 You can download the latest installable version of Pomolectron for Windows, Linux and macOS. You can also get the Windows binaries from Softpedia. Pomolectron was trending on the Hacker News and on GitHub during the day of its launch.